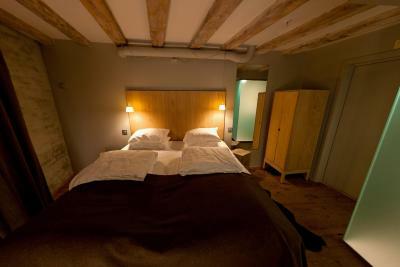 Lock in a great price for Hotel Brosundet – rated 9 by recent guests! Fast WiFi, nice room, attentive service, great restaurant (Maki) in house, excellent breakfast! The interiors and finishes of the lobby were lovely. It was a great location too. Dinner included. Wood structure everywhere. Even the nightstand is made of a piece of wood. We had a great room with a view of the canal. Terrific location. The water in the room was free, unlike hotels in the USA. The included breakfast was amazing! 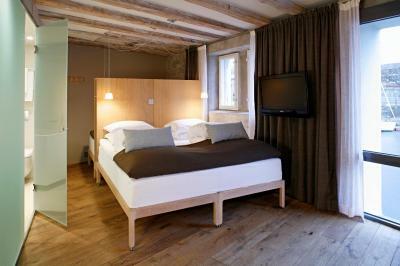 The entire experience far exceeded expectations and we wouldn't hesitate to recommend Hotel Brosundet. Great location and views into the marina. The room was very spacious and had all the amenities that were needed. A rustic decor yet elegant. 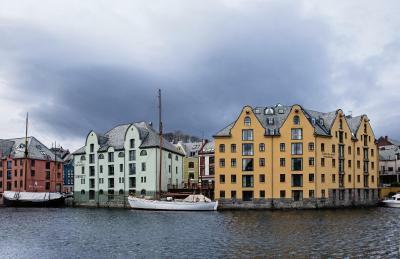 I would recommend this hotel for anyone traveling to Alesund. The bed and pillows were comfortable. The hotel had several comfortable seating areas. The breakfast was good. The front staff was great. They made us feel very welcome and went above and beyond to answer all of our questions. Always had a smile! The architecture of the hotel is amazing! Ask for a waterfront-view room in the yellow building. A wonderful lobby, with cake, coffee and tea available in the afternoon. A very good breakfast. Great design of the main hotel, with a massive "chimney" above the fireplace. Excellent breakfast with fresh food selections. The hotel is architecturally outstanding as they retrofitted existing old buildings and kept the ambiance with modern features and conveniences. 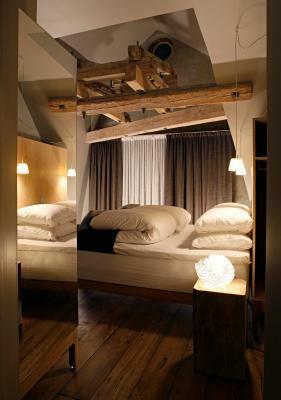 Decoration especially the chimney in the lobby and the wooden decorated walls of the room. Breakfast buffet was excellent and delicious. Staff friendly and helpful. The views from the room on the harbor. Hotel Brosundet This rating is a reflection of how the property compares to the industry standard when it comes to price, facilities and services available. It's based on a self-evaluation by the property. Use this rating to help choose your stay! 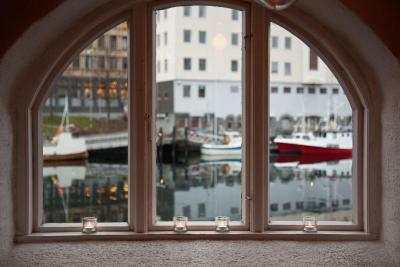 One of our top picks in Ålesund.Featuring sea views, this stylish hotel is set in a renovated Art Nouveau-style warehouse by the Ålesund Strait. 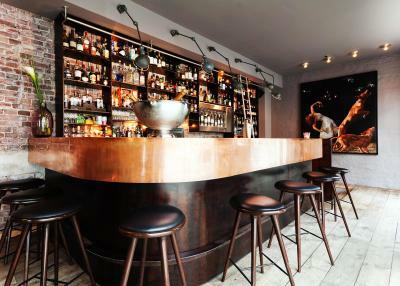 Guests can enjoy cocktails and a wide selection of wine at the on-site Brosundet Bar. 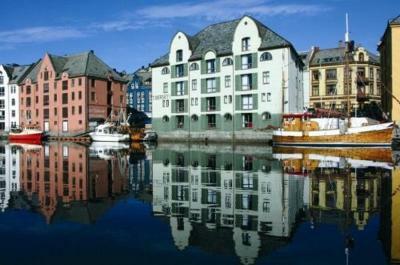 Hotel Brosundet’s breakfast buffet includes locally produced foods and is served in a room overlooking Ålesund Strait. All rooms at Hotel Brosundet include a flat-screen TV, desk and tea/coffee facilities. 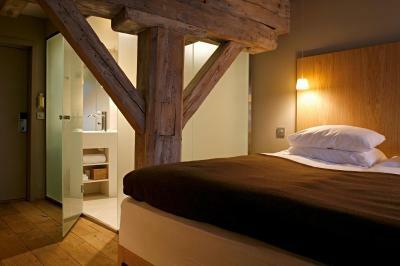 Many rooms feature sea views, original wooden beams and slanted roofs. The private bathroom includes a hairdryer and free toiletries from REN. Free WiFi is offered throughout the property. Located by the North Sea, locally caught fresh fish is a natural specialty at seafood restaurant Maki. Beer-steamed mussels and Japanese-style salmon are just a couple of options. The menu changes once a month. 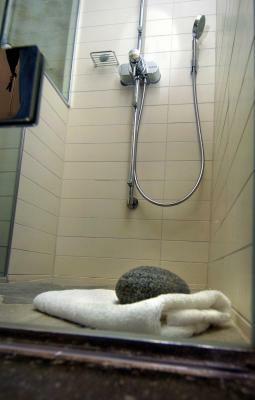 Active guests can enjoy Hotel Brosundet’s fitness center and relaxation area, which includes a sauna. Staff will gladly help arrange sightseeing and trips to Sunnmøre upon request. Jugenstilsenteret (Art Nouveau Center) is 350 feet from Brosundet Hotel. The nearest airport is Ålesund Airport, Vigra, 11 mi from the property. 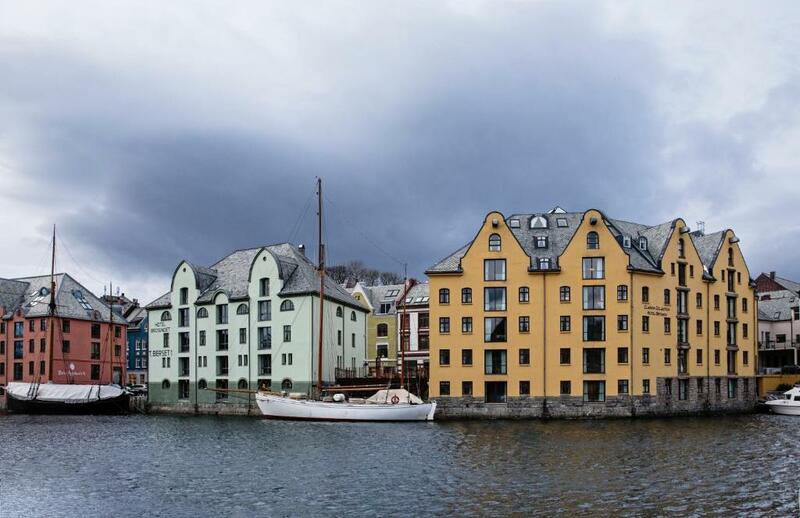 This property also has one of the top-rated locations in Ålesund! Guests are happier about it compared to other properties in the area. When would you like to stay at Hotel Brosundet? This room includes a desk, flat-screen TV and private bathroom with a shower. 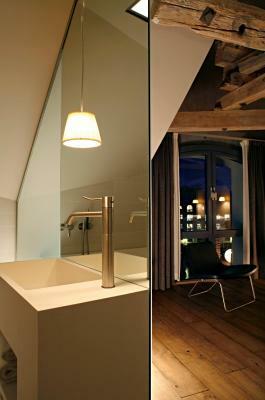 Some rooms have a bathroom with frosted glass walls. Complimentary water as well as coffee and tea are offered. Guests can enjoy the views of Ålesund. This double room features sea views. 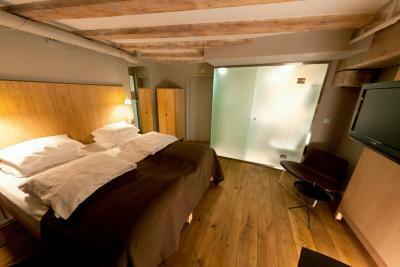 The room also includes a desk, flat-screen TV and private bathroom with a shower. 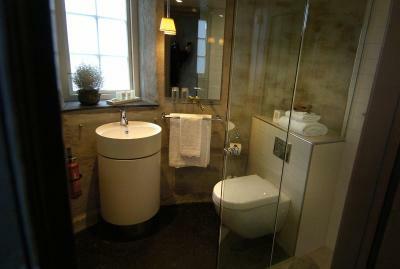 Some rooms have a bathroom with frosted glass walls. Complimentary water as well as coffee and tea are offered. 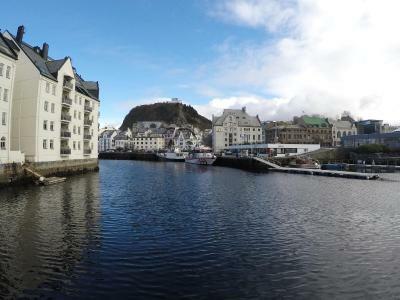 This junior suite includes sea views and views of Ålesund. The suite includes a seating area, desk and flat-screen TV. 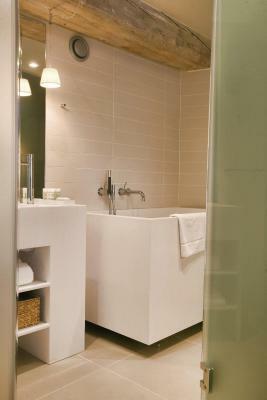 All junior suites include a bathrobe, slippers and free toiletries. 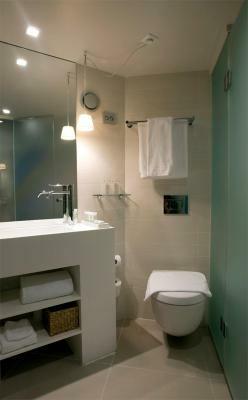 Some junior suites feature a bath tub. Complimentary water as well as coffee and tea are offered. This room includes a desk, flat-screen TV and private bathroom with a shower. Complimentary water as well as coffee and tea are offered. This family room includes a seating area, desk and flat-screen TV. Guests benefit from a bathrobe, slippers and free toiletries. 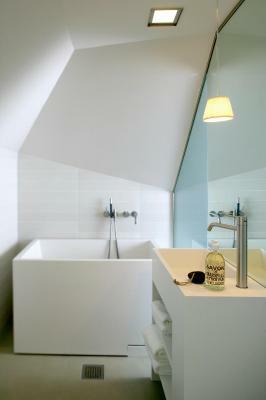 Some family rooms feature a bath tub. Complimentary water as well as coffee and tea are offered. This superior double room features sea views of Brosundet. A desk and a flat-screen TV are also featured. 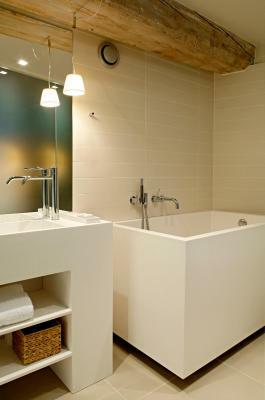 Some rooms include a bath tub, while others have a shower. Free toiletries are always featured. Complimentary water as well as coffee and tea are offered. 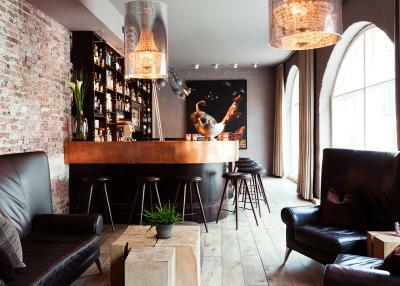 House Rules Hotel Brosundet takes special requests – add in the next step! One child under 6 years is charged NOK 350 per night when using existing beds. Hotel Brosundet accepts these cards and reserves the right to temporarily hold an amount prior to arrival. Location and the stunning building. The first room which was a family room was bad. 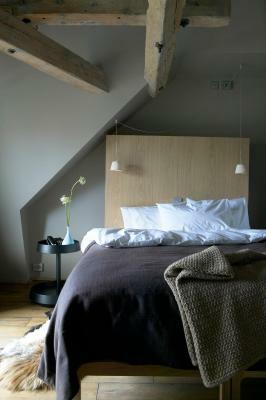 with low ceilings and Beals and column net to the bed it was dark and eerie to some extend. Our second room was better after we requested for a upgrade and change ( we paid for the difference) We had a nice view of the canal and the hills. Everything was Perfect!! I’ll come again I’m sure! Although separate from the hotel, the restaurant was disappointing. My wife wanted a veggie meal and asked before we sat down if that would be possible. They said it was but even I could rustle up a salad and some cooked veggies. The waitress we had was a bit full of herself and didn't tell me that the cod I ordered was salt cod. I love fish and seafood and rarely, if ever, leave any, but I couldn't finish this way too salty meal. When I asked her if it was salt cod , she admitted she didn't know but eventually came back and confirmed it was. Overall a very poor meal and experience. We could have lived in this hotel it is so welcoming with little areas with couches and chairs that you feel happy to sit in and relax on a wet day. This converted warehouse with exposed wooden beams has a main atrium with a huge open fire and sitting area that you'll find hard to leave. The breakfast was good and they provide complimentary tea/coffee and cake in the afternoon as well as a complimentary 'light bite' in the early evening. So you could help yourself to chilli or chicken hotpot if you didn't want to go out. Lovely view from comfortable room. One of the best value hotels I have stayed in, particularly given Scandinavian prices. 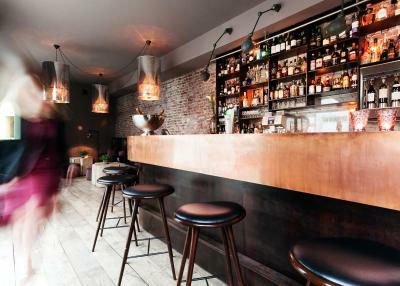 Good atmosphere, service and breakfast. Not only right in the centre of town but in the centre of the iconic shot that made me want to visit Alesund it the first place. Really nice city. Everything about Hotel Brosundet was wonderful. The room was quiet and well designed, very comfortable bed, delicious breakfast, helpful staff, beautiful lobby and area to relax in front of the fireplace. A light dinner was served to guests which was a surprise and tasty. A pleasantly surprised experience started off with a slight trouble that the hotel’s system was unable to retrieve our booking. 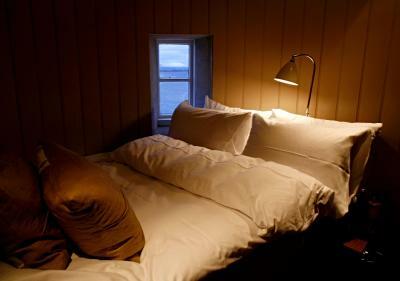 The hotel was extremely responsible and offered us to stay in the Molja Lighthouse room that we had never dreamed about. It was on the more expensive side. But I guess you pay for a view of the canal and the Scandinavian design. Our room didn’t feel as dialed in as the photos.